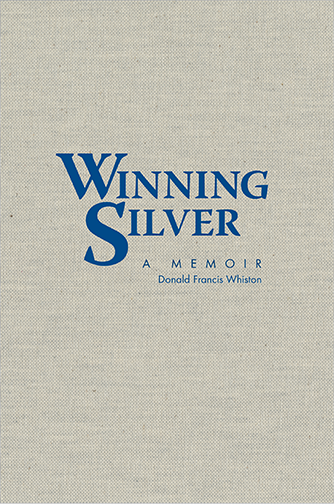 For Robin Brooks at The Beauty of Books worked with writer Lucy Myers to design and produce Donald Whiston’s memoir Winning Silver. Donald was the goalie on the 1952 United States Olympic Hockey Team when they won the Silver Medal. 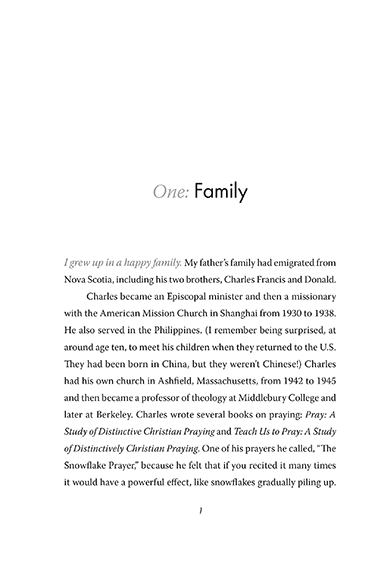 Participating in this event impacted Donald’s life from then on. Winning Silver​ has a dust jacket with silver foil on the title, along with a scan of the actual silver medal that Don won. 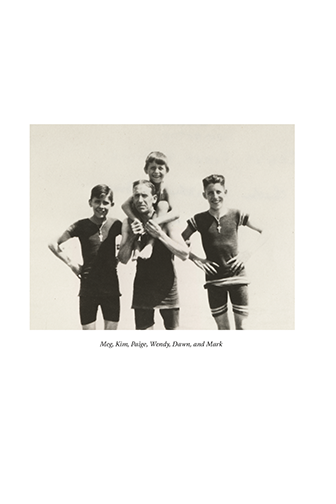 The front cover image is from a postcard of the opening ceremony of that year’s Olympics. Don is somewhere in that picture! 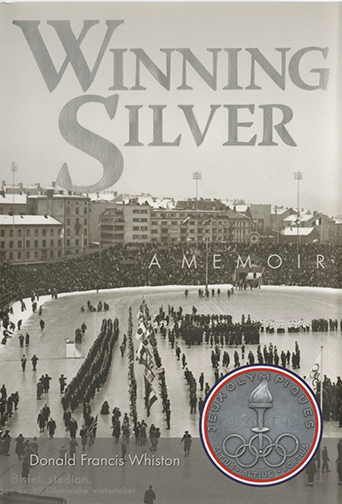 Because this image is a bit somber and the medal is grey, Robin introduced some color by surrounding the medal with the red, white, and blue colors of the U.S. Olympics. 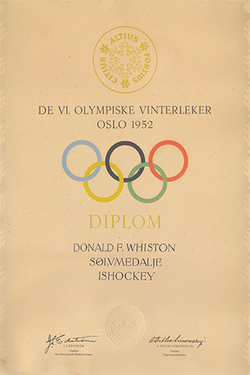 Inside of the jacket is a cloth hardcover with die-stamp, and on the end sheet is the diploma Don received from the Olympics committee for his achievements.